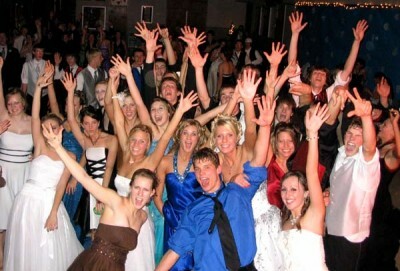 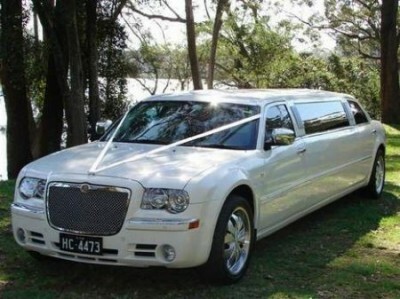 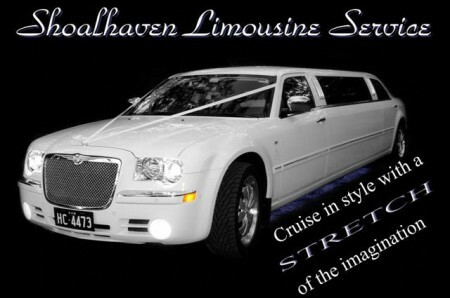 Locally owned and operated Shoalhaven Limousine Service have provided a 5 star Limousine Hire service to the Shoalhaven, Nowra and South Coast area for over 12 years. 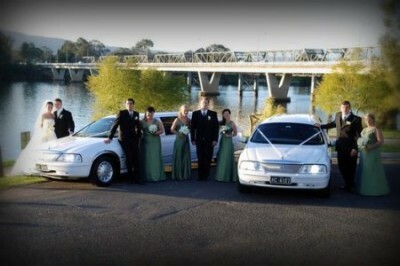 For more details contact Christine on (02) 4423 2844 or (0408) 442 343. 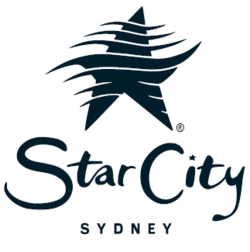 You may also use the handy online booking form.